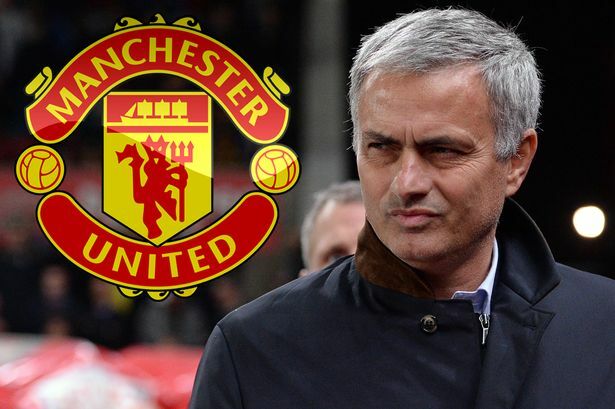 Manchester United’s plans for next season will be well underway. 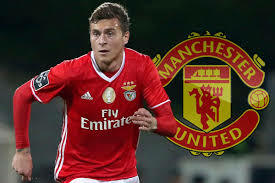 This week, we learned that the club have agreed a deal to sign Victor Lindelof, a 22-year-old centre-half who had been plying his trade for SL Benfica in the Bundesliga. Lindelof, known as the Ice Man is a welcome addition at Old Trafford, and he’ll give plenty of help to the likes of Marcos Rojo and Eric Bailly – who need it, particularly after some poor displays from Phil Jones and Chris Smalling. 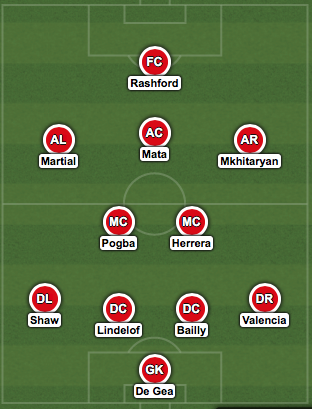 Anyway, with the signing looking all-but complete, we’ve drawn up a proposed starting line-up for the start of next season, and my, it looks strong. Defensively, we just look a whole lot better already. The midfield duo of Paul Pogba and Ander Herrera should be allowed to roam further up the field as they’ll have much more confidence than the men in behind them. The front four looks electric, fronted by Marcus Rashford. He’ll have some brilliantly talented footballers in behind him, with the likes of Juan Mata, Anthony Martial and Henrikh Mkhitaryan all getting starts. The Swede is combative in the tackle which is one of the main traits required to play in the Premier League. Lindelof, like Bailly, loves to defend on the front-foot, and that left centre-back slot seems perfect for him given the fact that he is left-footed. What separates him from any other defenders we have is his ability to play out from the back when required. That was one of our biggest issues last season because whenever we won the ball back, we tended to hoof it up field without really looking to pick out a pass. 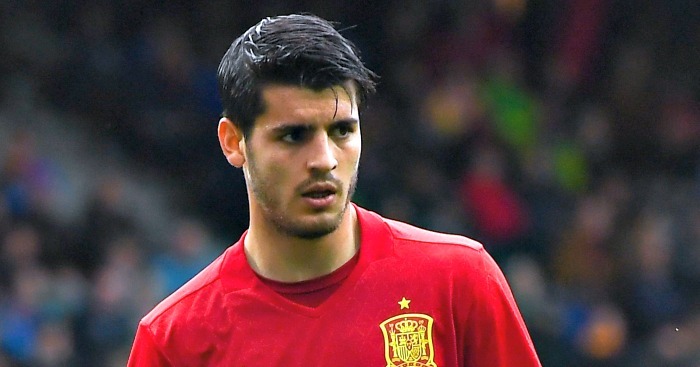 Will he start from day one? I’m fairly certain he will do. Chris Smalling and Phil Jones have just been uninspiring, and he may have some competition from Marcos Rojo, but he’s currently out injured after suffering ligament damage, and who knows when he’ll be back? Getting straight into the team will be a massive lift for his morale and confidence and it could be the start of a brilliant young partnership alongside Bailly. This was a wonderful signing. He has the potential to be one of the best in the world and he’s already been putting in frighteningly good displays domestically and in Europe for Benfica. Give him time to grow and develop at his own pace, and we could be looking at one hell of a great player in just a couple of years time. The scary thing is that he’s still so young.